Who is Oak Park Now? In boys varsity volleyball on Wednesday, the Oak Park Eagles lost to San Marcos, 3-2. WHERE EXACTLY IS THE DOG PARK? 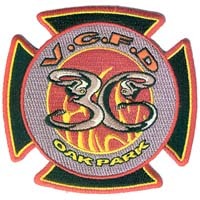 Oak Park now has received several emails asking for a map to access the dog park. Congratulations to the hard working students, teachers, support staff, administrators, counselors, and of course, parents! HOW DO I REPORT GRAFFITI IN OAK PARK? 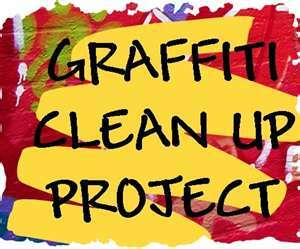 If you happen to see any "tagging" or "graffiti" in or around Oak Park, please report the location to the Ventura County Sheriff´s Department by calling (805) 654-9511 so they can file a report and track it. If the graffiti appears to be gang-related, also report it to Ventura County Gang Hotline by calling (888) 58-GANGS. The Oak Park Library hosts wonderful educational classes throughout the month to help stimulate the minds of young children. 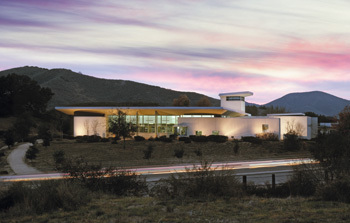 These events are FREE to the public and open to all ages. To learn more simply click on the events below. MY STREET IS DIRTY, WHEN DOES IT GET CLEANED? 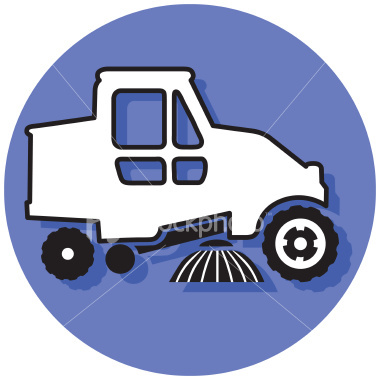 Below you will find the 2017 Street Sweeping schedule for Oak Park. 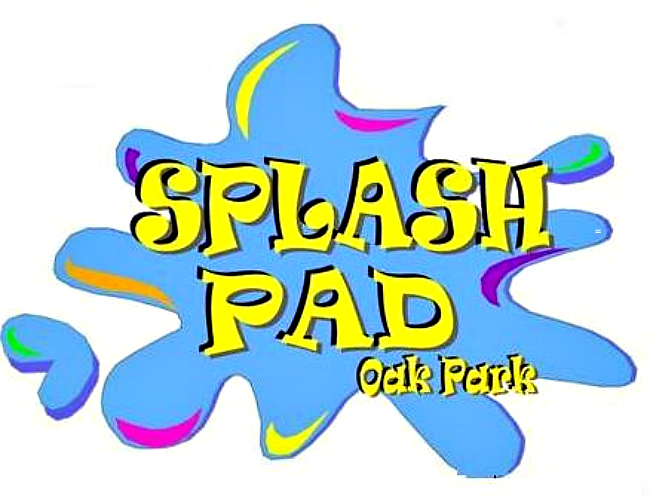 In an effort to keep our community clean, Oak Park Now wants to encourage all residents that host garage sales to remove the signs they distribute throughout the community upon completion of the sale. On any given weekend, garage sale signs are left lingering across the community without proper removal. 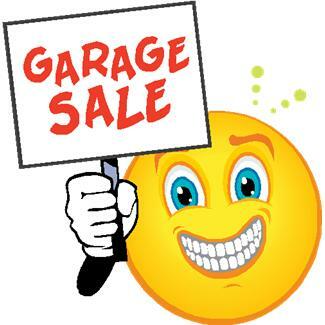 Please also keep in mind that garage sale signs are not permitted in public roadway medians. Thank you for helping to keep our community looking pristine. 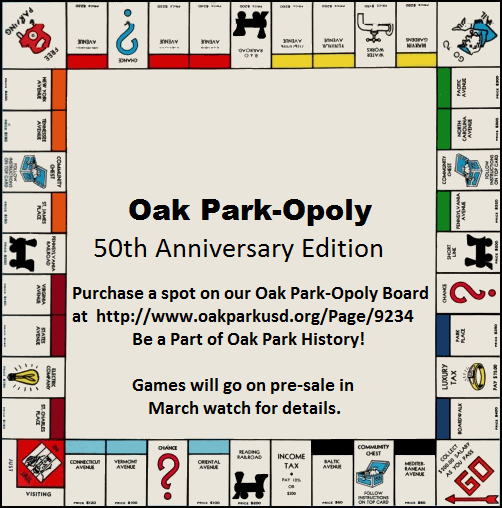 Oak Park News and Events...NOW! 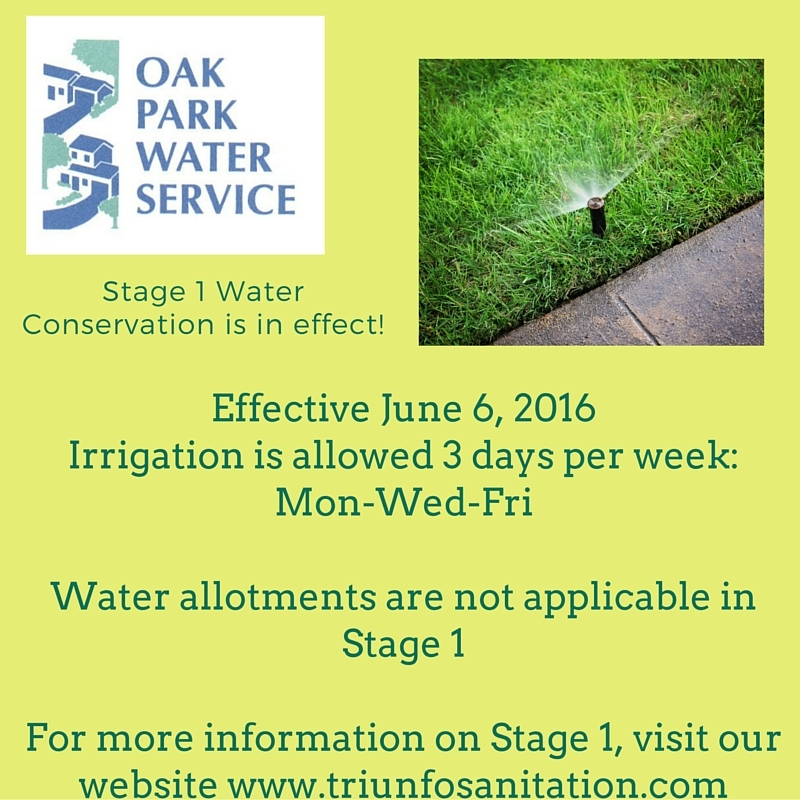 Click HERE to view the schedule. The Sheriff’s Teenage Traffic Offender Program (STTOP) wants you to be the eyes and ears of the community. If you witness a case of reckless driving, call STTOP at (818) 880- 5420 or click HERE to report an incident online. 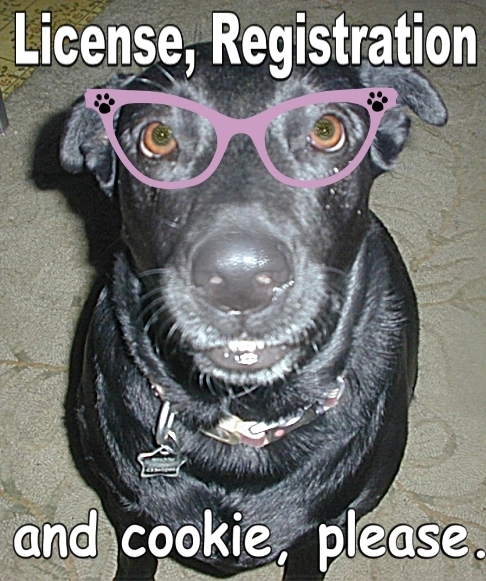 HAVE YOU LICENSED YOUR DOG WITH THE COUNTY OF VENTURA? Section 4411 states: "Every person who owns, harbors, or keeps any dog over the age of four (4) months for 30 days or longer shall obtain a current license. A person who violates the provisions of this section is guilty of a misdemeanor. Any dog found without a current license tag may be taken up and impounded". Special thanks to MARC FRANKLIN PRODUCTIONS for creating such a wonderful video! 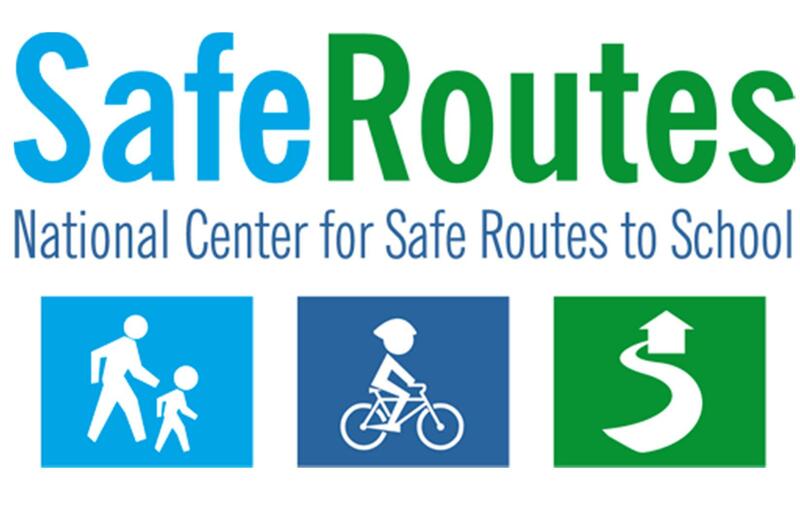 The Ventura County Department of Transportation has conducted a study and provided Oak Park Now with maps of all campuses and the safest routes for students to walk to and from school. We encourage students to walk to school to safely. Elementary children should never walk without an adult and secondary students should never walk alone. Walking to school provides so many benefits to health, for the environment, and for our traffic situation.